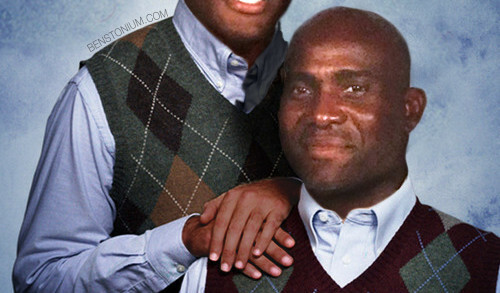 Step Brothers movie poster featuring James Harrison and Greg Lloyd, inspired by this photo. 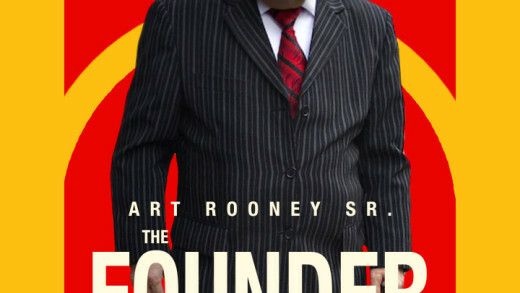 “The Founder” – Art Rooney Sr. 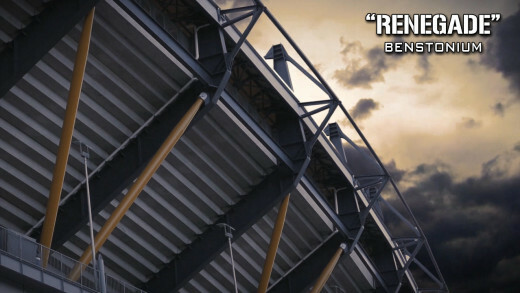 The Founder movie poster featuring Steelers’ founder Art Rooney Sr. based on the poster for the Michael Keaton movie. 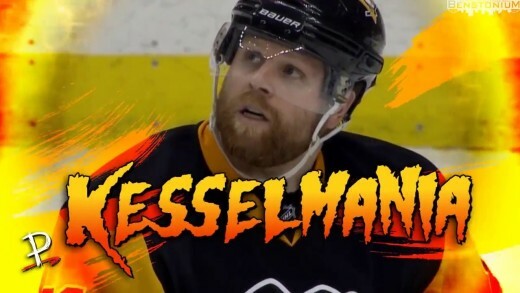 Pittsburgh Penguins / Phil Kessel version of Hulk Hogan’s classic WWE video. Phil Kessel is “A Real American”. 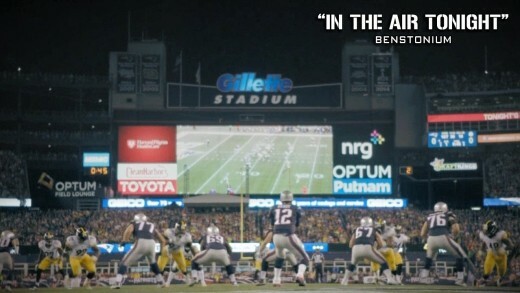 Edited by Benstonium Contributor Andy Menarchek http://www.twitter.com/AndyMenarchek Tonight, the Steelers face the Patriots with the AFC Championship on the line. 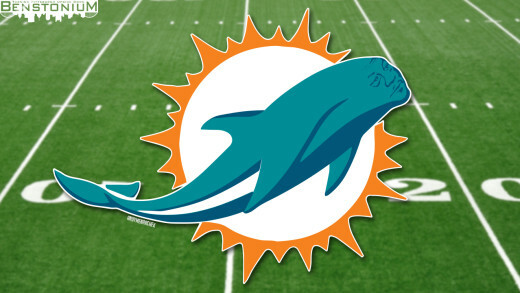 A new AFC Champion will rise. 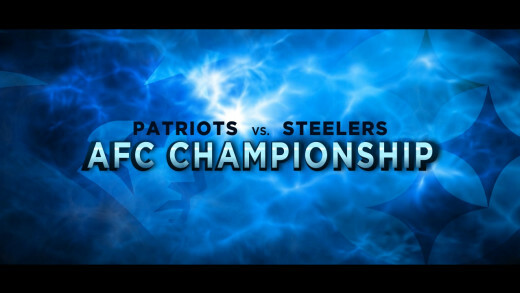 Pump-up video for the Pittsburgh Steelers 2017 playoff run and their AFC Championship matchup against the New England Patriots. 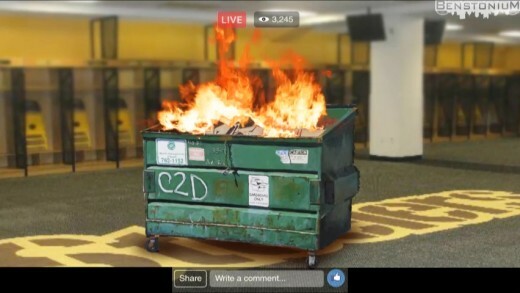 Created By Benstonium Contributor Andy Menarchek Steelers pump-up video for their 2017 playoff run. It’s time to get loud, Steelers Nation. Let me hear you scream! 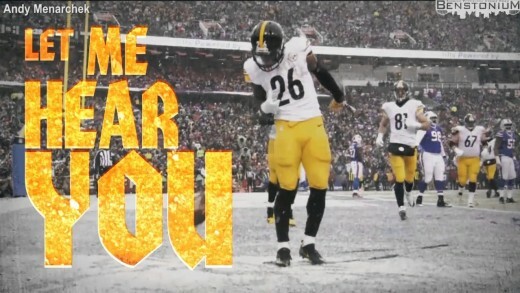 Pittsburgh Steelers “Renegade” pump-up video featuring highlights from the 2016-17 season. 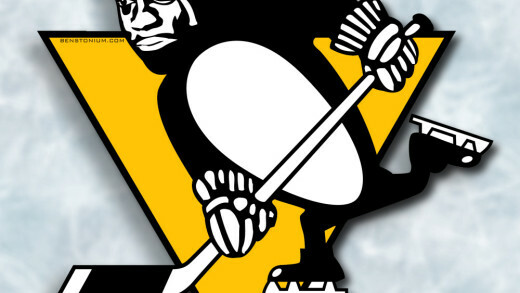 Here’s the Pittsburgh Penguins logo with Crying Michael Jordan. 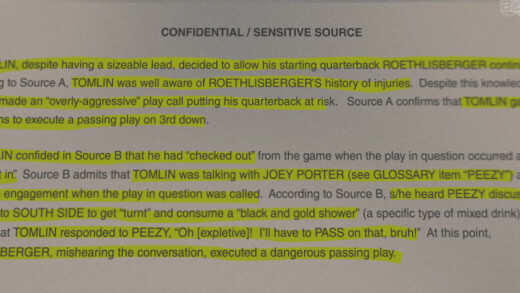 BuzzFeed just released another dossier about Tomlin’s 3rd-down passing play that resulted in Big Ben’s injury. 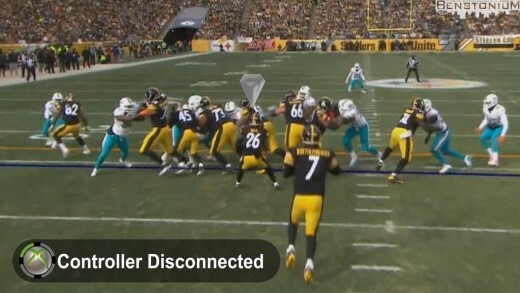 Le’Veon Bell’s Xbox controller is disconnected before every big run.